IMO's Value Added Assembly Division will help you to reduce your stock levels by negating the requirement to hold individual parts. As part of supplying you with a total solution, we will merge the individual components required for your solution as a single SKU, which will also help streamline your inventory management. This has a knock-on effect which will reduce your costs whilst increasing your productivity, plus it offers the added benefit of peace of mind, as all solutions are assembled to the highest levels of quality, reflecting the quality of all IMO products. 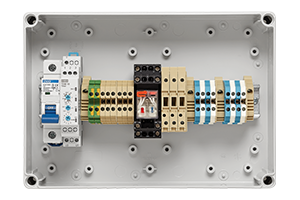 When you look to outsource your assembly, you want to know that you have access to a wide range of products, including a wide choice of DIN rail terminals, markers and accessories, relays and sockets, MCB's, power supplies, timers, contactors, and signal interface units, all of which are part of the total product offering from IMO. We have over 15,000 product lines in stock, and offer some of the best warranties in the industry. IMO through its Value Added Assembly Division can provide Value Added Assembly solutions built to exact customer specifications, whether you are looking for prototypes, one-off projects, or small to large volume requirements with regular deliveries, IMO can offer you a solution. 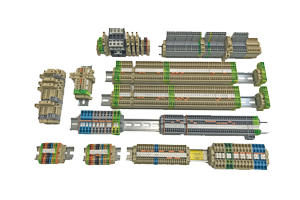 As a world recognised manufacturer of electrical components, IMO have a wide range of connection, power, control and interface products readily available from stock and are always looking forward to the next challenge. 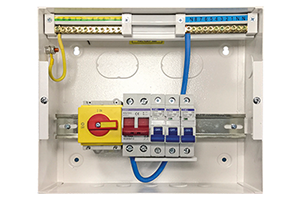 Your assembly can be as simple as 2 DIN terminals on a small piece of rail, to multiple products on DIN rail lengths up to 2m; and if required IMO have a range of standard enclosures which are available to accommodate your units, or we can design a custom solution with you. Challenge us and tell us about your assembly needs and see what solution we can propose. To save time and money call us today with your drawings, photos and specifications. We adopt a highly consultative process which commences from the moment you contact us with your requirement, all the way through to fulfilment, ensuring you get the perfect outcome. 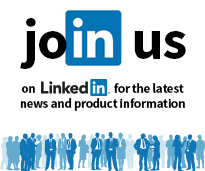 Contact IMO directly for further information about Value Added Assembly. Contact IMO directly for further information about Value Added Assembly.